After many decades of war with thousands of innocent victims dead, Muslims in Mindanao finally had reasons to rejoice and live in peace. But since the peace arrangement was signed more than a year ago, warring factions have caused the peace process to be delayed. 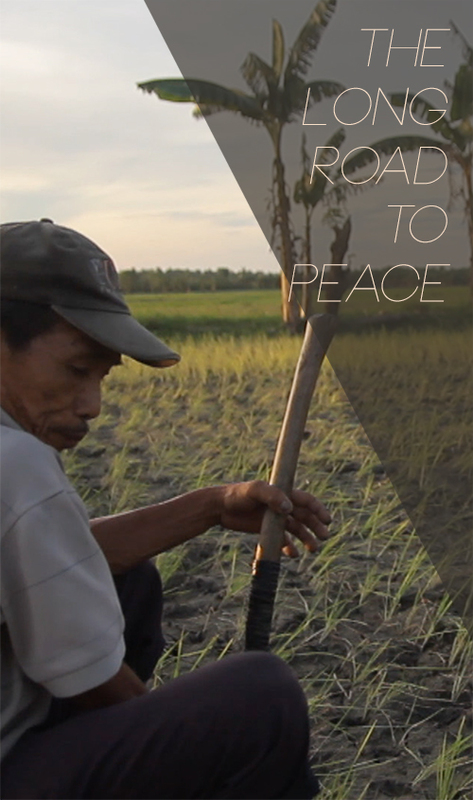 This documentary looks at the plight and life of Muslims in Mindanao who have become refuges in their own country Philippines. Is there a future for peace to finally prevail?